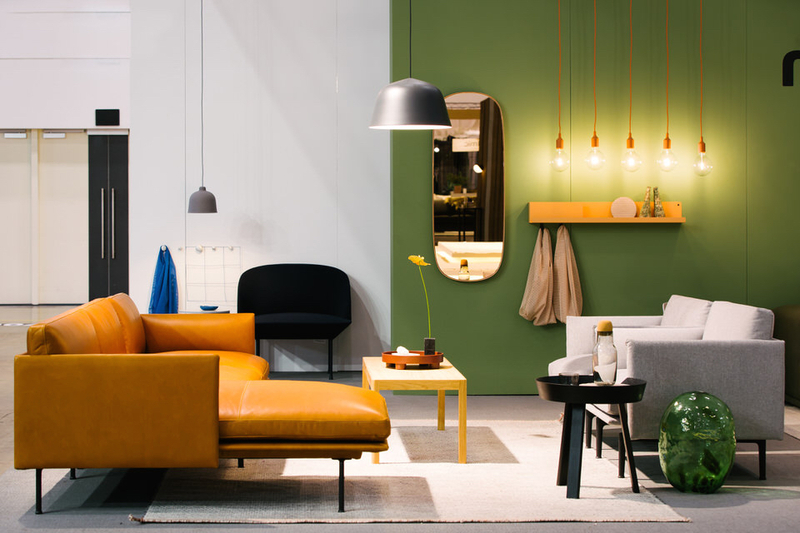 The design, architecture and furnishings expo DENFAIR, well established in Melbourne, has its Sydney Edition debut this weekend (16-18 August) at the Hordern Pavilion in Moore Park – and Robb Report readers can visit free on Saturday’s public day. Some 50 exhibitors over 3500 square metres will showcase the latest in art, interior design, lighting, furnishing, textile, workspace design and home accessories, all complemented by an art section. The exhibitors include larger importers of boutique international brands and well-known Australian furniture and lighting houses, but DENFAIR is no less renowned as a forum for emerging design talents. Being a design fair, even the exhibition stands themselves are highly anticipated and often acclaimed for their creativity. 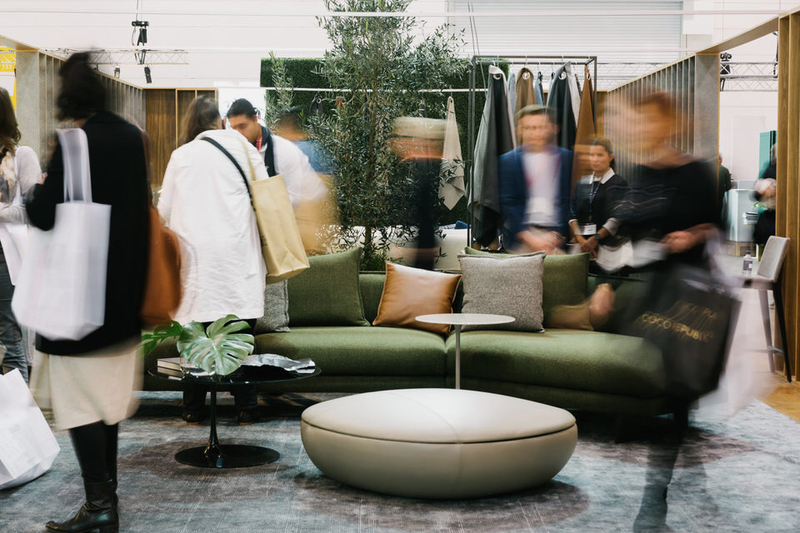 DENFAIR Sydney Edition exhibitors include: King Living; Cult Design; Designer Rugs; New Volumes ™c/o Artedomus Fermob (France); Brado Contract by Contract Concepts (Italy); Smartstone; Gohome; Pitch Acoustics; and many more. DENFAIR Sydney Edition opens to the public on Saturday 18 August only, from 10am to 5pm – and Robb Report Australia & New Zealand readers can claim free admission via the link here. On sale later this month, the September-October issue of Robb Report Australia & New Zealand contains a major Home & Style section. The issue’s major features include Australian-international designer Greg Natale, an in-studio interview with Giorgio Armani and analysis of the design trends that have emerged from this year’s Salone del Mobile Milano. Until then – meet you at the DENFAIR.